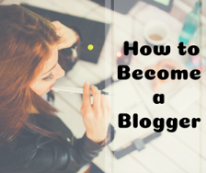 If you are a blogger or about to start blogging, you need to learn about SEO. 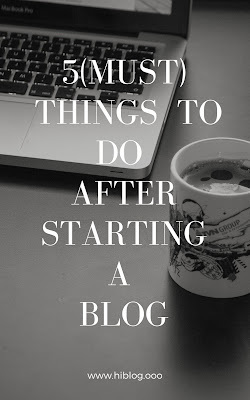 Because it deals with the main fact that to bring the audience on your blog. Promotional ads can do this but they can have 30% of the traffic. But if you have a good content and it is not getting much traffic so it means it lacks the SEO part. 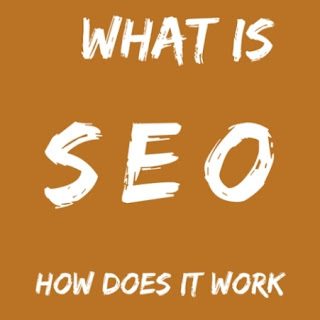 The SEO stands for Search Engine Optimisation. The process to visible of a website to search engine by getting an organic traffic not a paid traffic like ads. It means it helps in ranking the website by optimizing the content of the website. Search: the search means when you have a query to know something and you search to know about it. Engine: The engine means the companies that provide you that data that you are searching for. The search engine like Google.com, being, Yahoo etc. Optimisation: The optimization means to upgrade your site with the necessary elements to make it appealing. 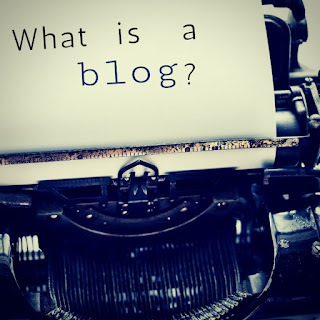 So think you have searched for the term dog food and within a few seconds, you will have a huge list of websites that bear the term. So the question is how the search engine now that this site has the equivalent results. When you put on something on search it happens that the Google crawler crawls the sites with that term and shows the most relevant results to you. So in this part, the SEO works like it optimizes the site to makes the crawler understand that this site has the actual data that is the user searching for. on page SEO means the content of your site, how it is configured, how you made this to most useful. Like how you uses h1,h2 , h3 style. How you have used images, it's named. In the title and the meta description, your seeking word should remain. How you optimize your page to load faster. off page SEO matters more than on-page SEO in the ranking factor. Do follow links are the main ingredient of SEO. That means your site should have linked to other sites as they are referring to your site. It says google that this site is reliable. · Quality of the content. · Age of the Domain. · Links to the domain. 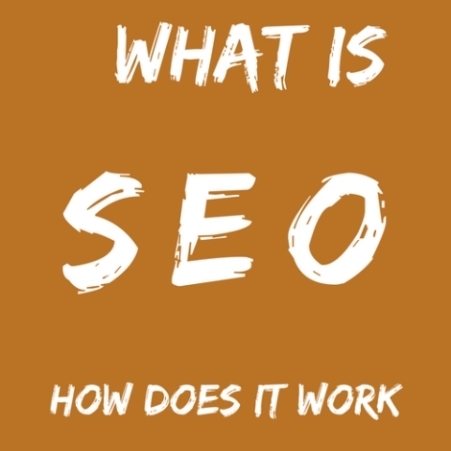 These are the important aspects that basically matters for SEO.